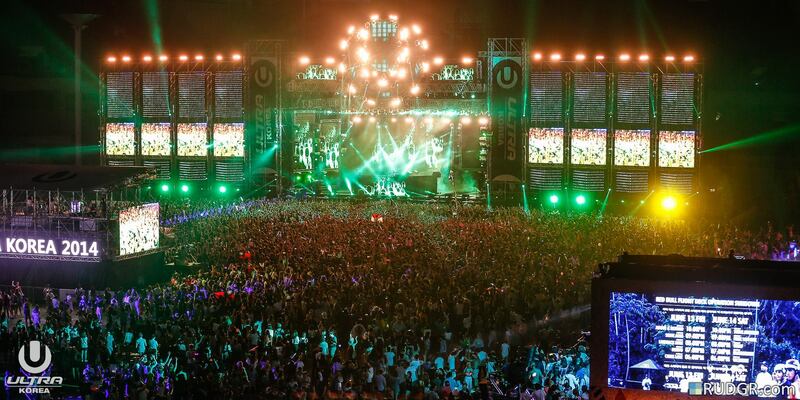 Ultra Music Festival has always been on my bucket list. 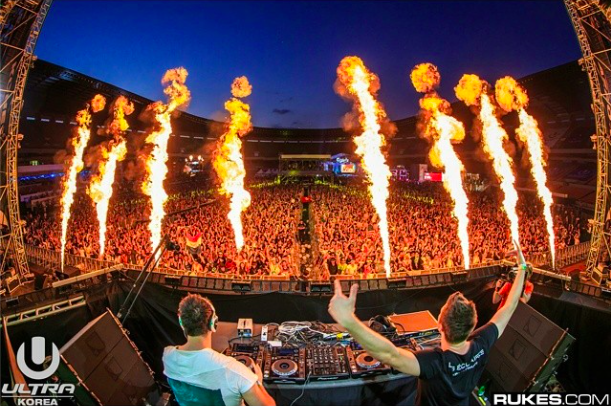 The UMF in Miami is one of the top festivals in the world and attracts some of the best DJs along with an assortment of partygoers. 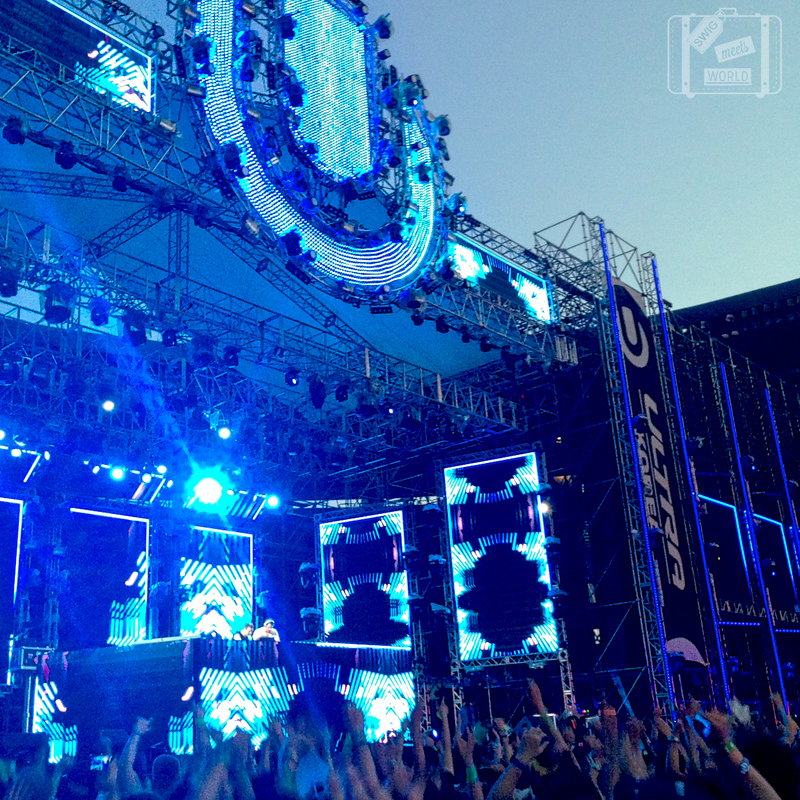 Luckily UMF has gone global and I was able to attend the festival in Korea. Although it wasn’t as massive as Miami, there were roughly around 100,000+ people in attendance at Ultra Music Festival Korea. Big crowds don’t always mean a better festival though. In my opinion having great performers, high-energy environment, a good group to go with and decent organization make the best experience. Luckily UMF Korea brought all of these in spades. My only gripe with the festival was the will call and line organization. The lines took forever to get through, it took around 2 hours to get our tickets and get inside the stadium. This wasn’t due to the overwhelming amount of people, but lack of UMF setup. The gates and entrance were bottlenecked and could have easily been widened by adding a few more staff at the entrance gate. Like every major festival or sporting event there shouldn’t be just one main entrance. Besides this hiccup that almost all festivals have, it was an epic experience! The lineup for Ultra was pretty sweet and I was most excited about Steve Aoki, W&W, Steve Angelo and Sasha. The lineup had acts for all types of tastes and some pretty diverse sounds on the Live Stage and Underground stage. Day 1 we had just missed the end of Chris Lake’s set due to the lines, but Nervo put on a great show and I was pumped up to see them since they are the biggest female duo in the EDM scene. We stayed put on the main stage for the rest of the night. I had recently seen Empire of the Sun in Australia, so we decided to stay for new acts. Day 2 was a little faster getting in, but still took around an hour. After getting in we headed to the main stage for part of Vicetone’s set then then headed over to see Sasha! This was a good change of pace and the crowd was going nuts here. After Sasha our group headed back for W&W. We held out on the main stage for the rest of the night and Steve Angelo amazed me. He put on a great show and the really had the crowd in the air! 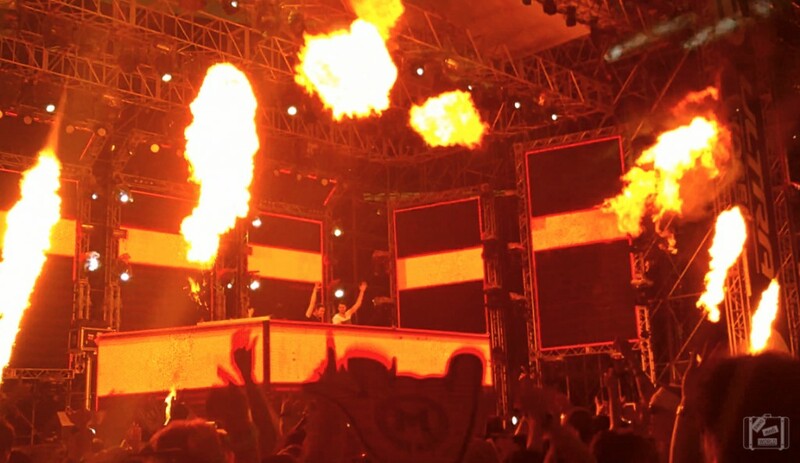 The festival was an overall amazing time and can’t wait to someday go to UMF Miami to compare the two. The date of UMF Korea was June 13th and 14th and held in Jamsil Olympic Stadium in Seoul. You can find more videos here on my YouTube Channel and information at the UMF Korea site.